One of the reasons November can’t come any sooner is the release of 343 Industries’ Xbox 360 exclusive, Halo 4. If you’re just as excited as we are, then you’ll be glad to know that the game has gone gold and what’s more, we’ve got more details about one of it’s featured modes showcasing the return of an ancient alien foe — The Flood. 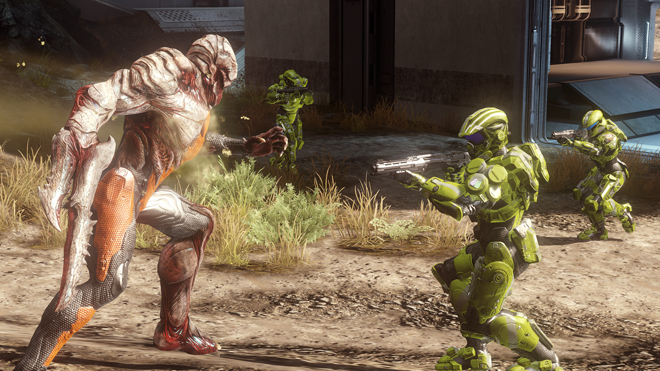 “Flood is the spiritual successor to Infection, a fan-favorite game type from Halo 3 and Reach. Our goal was to recreate it and push the mode to be new and different from previous versions. As both War Games and Spartan Ops fit within the fiction of the UNSC Infinity, we wanted to use Halo fiction in this mode too, which led to us to create the Flood form in Multiplayer. Flood-converted humans are much faster and focus on melee attacks, so they were a natural fit for Infection’s successor. 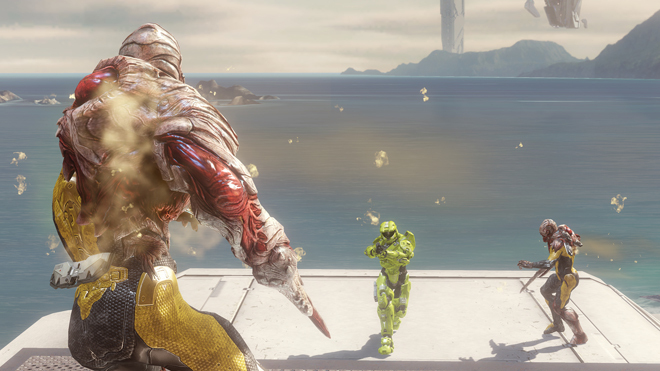 “Halo 4’s Flood mode is a round-based, ten-player game. It is a true asymmetric experience with the added twist of dynamic teams; this really changes things up as each game is different, especially in the incredibly intense and high-action final seconds. General manager Bonnie Ross called Halo 4 the “result of the energy, blood, sweat, tears and the distinct human smell of the people at 343” and hopes that they did fans of the series proud. Based on what we’ve seen so far, I think fans will agree that they did and we’re all confident that the Halo series is in competent hands. Looking forward to Halo 4 and Flood mode? Share your thoughts in the comments below!